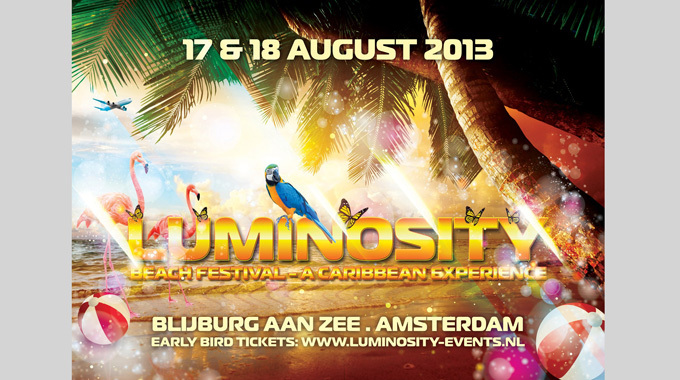 Our friends over at Luminosity just announced the date for this years Luminosity Beach Festival. This year’s theme is Caribbean, and the dates announced is August 17th and 18th. It will be held at Blijburg aan Zee in Amsterdam. More info at their Facebook-event or on their webpage. How much: Early bird weekend tickets, €59.